Content marketing is the rage. But with so many activities to take care of – from content writing and distribution to SEO and performance optimization – it gets really difficult to effectively execute and manage it. 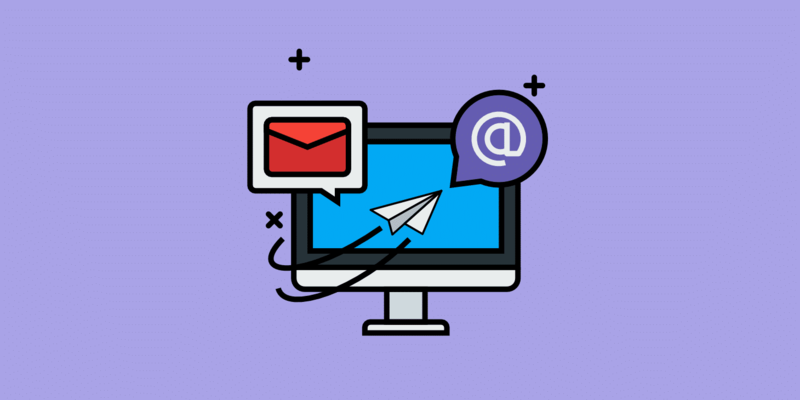 As a result, the market is being bombarded with content marketing automation tools from all directions. 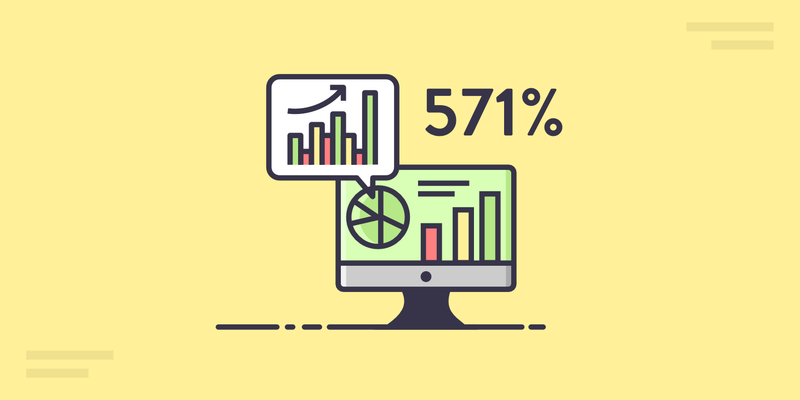 Whether it’s Hubspot, Marketo, or Act-On, each calls for an investment of thousands of dollars in implementation and upkeep, with the promise of turning your business around. In their quest to make everything doable from a single software platform, all these tools have sacrificed on the flexibility and quality achievable with separate applications. Yet, the prices are blown through the roof. These tools are primarily built for big businesses with dedicated content marketing teams. But based on the numbers, I can safely assume that you’re a solo-entrepreneur or the only person in your team responsible for content marketing. So as a one-man content marketing department of your business, how can you promote your content in a way that’s not only effective and affordable but also leaves enough time to do other things which are equally important? The good news is that WordPress, along with some 3rd party applications and plugins, can be everything you need to get the most return from your content, and at a much lower cost. 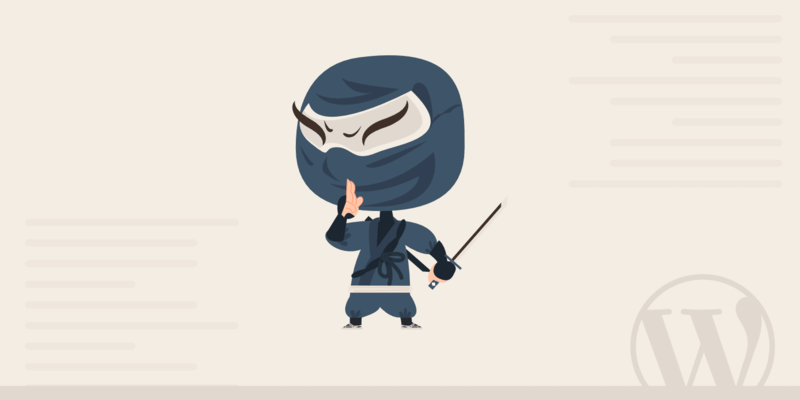 Here are some of the best ways to be a more productive, solo content marketing ninja with WordPress. Getting cheap hosting is one of the biggest faults of entrepreneurs just getting started with content marketing. You cannot afford to have low standards for your site. A low-quality hosting provider not only lacks proper support if something goes wrong, like getting hacked, or a system downtime, but also leaves you to secure and backup your website on your own. High quality, managed WordPress hosting will not only save precious time that is otherwise spent on updating and managing your site, but also give you an advantage over your competitors. You get improved website functionality and superior speed. Managed WordPress hosting may make you shell out a little higher, but this is not an expense. It’s an investment to ensure a solid foundation. Contrary to what you may believe, most readers are not just fine with content that follows a template, but they hardly even notice it. And the best content marketers are those who know and take advantage of this fact to save time.This isn’t to say that every blog post you write should follow a single template, but many can. In fact, you can create several templates corresponding to the type of posts you write. For instance, a template can be created and used for all your “how to” posts, another for “review” posts, yet another for “list” posts and so on. You get the picture? Fortunately, Neil Patel is generous enough to provide 12 ready-to-use templates for quick and easy content creation. Consider them as your inspiration or use as they are to write high-quality content. Once you have created templates which can be applied to several posts you want to write, the question is how will you make them work with the WordPress post editor? One obvious solution is to save each template as an HTML file or blocks of content in notepad. But then you’ll always take some time to access the saved file and paste content from there to start your post. Moreover, you’ll curse your luck every time you’re on a different computer. Wouldn’t it be great if you can integrate your templates with your WordPress itself? Then you can easily use them in any WordPress post or page without ever leaving the post editor. I know what you’re thinking. Yes! There’s a plugin for that. It is called TinyMCE Templates. And here’s an excellent tutorial from WP Beginner on how to set this up in WordPress. To get your content shared like crazy on social media, use services like Quuu Promotions, Viral Content Bee, CoPromote or JustReTweet. If you want to research or influencer outreach done, you can try websites like Red Butler or Fancy Hands. If you need some design work done (like a cool infographic, ebook cover, image for your social media post, or blog header), check out 99Designs, DesignPickle, Undullify or Flocksy. It’s like having a graphic designer on “standby mode” for just $125-$400 a month. If you need compelling or evergreen content, you can hire a copywriter (here goes my shameless plug). Give them your rough draft, or just tell them what you need, and they’ll write a copy that is polished and specific to your needs. Also, make sure you proofread every single piece of content before publishing. Here are our best proofreading tips. 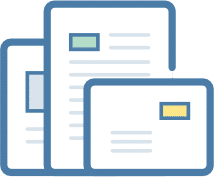 For any kind of work on and not on this list, there are also generic freelance platforms such as Upwork and Freelancer. You can post your requirements there if you have a custom project in mind. 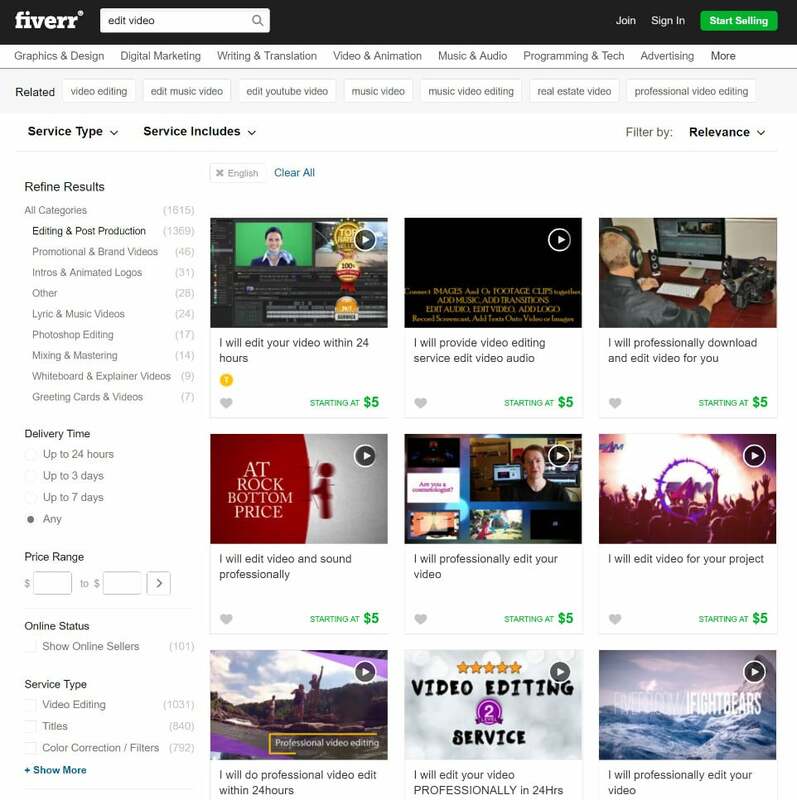 If you want to get videos or audio podcasts created or edited, you can choose from several low-cost providers on Fiverr. We put together a guide that might be useful: How to Use Fiverr to Reduce Business Busywork. As you can see, there is no dearth of resources when it comes to outsourcing content marketing effectively and affordable. Content curation is the art of sharing content created by other people (whom you give a credit or a link back). As many people mistakenly believe, it is not a strategy for lazy type of content marketers. The idea is to handpick excellent content from external sources, and distribute among your prospects, adding your own unique perspective or spin to it. Here are some major benefits and examples of businesses who have succeeded with content curation. Curation can help you reduce time you spend in content marketing by more than 20%, while giving you more, if not the same, authority, social shares and traffic as your own fresh content. But remember, there is a thin line between curating and stealing content. In content curation, it is a must to give details about the content and context. Besides filtering through the various pieces of content, add value by using annotations, helping the audience better understand why you’re sharing this resource with them. There are many 3rd party applications and plugins designed with curation in mind. And there are others which work as content aggregators at the core, but have curation features too. 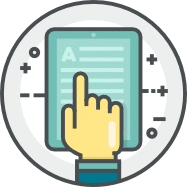 Press Forward is a free plugin provides a workflow to collect and curate content from a number of sources right in your WordPress dashboard. Its long list of features include: an integrated feed reader, a bookmarklet to gather content while browsing, and the ability to republish aggregated content. Curation Suite is visual curation solution for WordPress which makes it easy to search content, put up posts with citations quickly, and distribute content across social media channels instantly. And the best part is: the content gets added in the post editor in such a way that doesn’t cause conflict with your theme or other plugins installed. MyCurator keeps working in the background and delivering a steady stream of interesting content throughout your day. Its bookmarklet lets you curate content while browsing the web, and the notebooks feature allows you to save the content you want to use in your curated posts. By using one or more of these plugins, you can add valuable content to your WordPress website without having to write it yourself. Besides saving precious time, the biggest advantage of distribution tools is analytics. 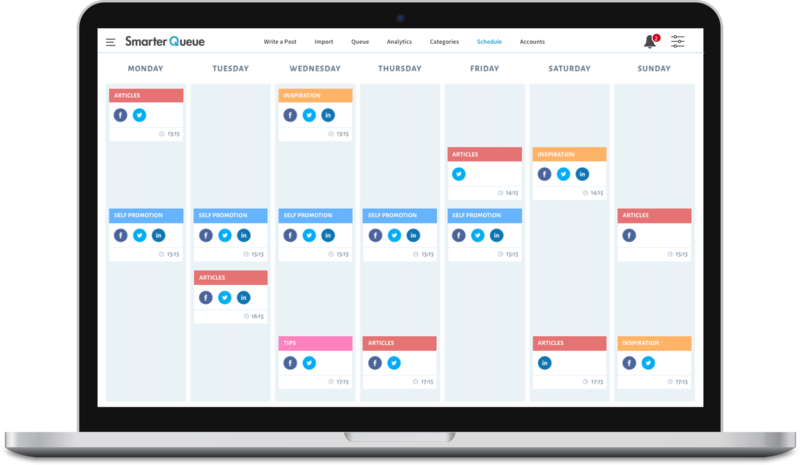 When you make use of content scheduling and distribution tools such as SmarterQueue, Buffer or Hootsuite, you get valuable insights on what type of content and social media channel is generating more traffic and leads and what’s not working. Then, you can alter your content curation and creation efforts based on objective data instead of biased theories or gut feelings. If you often find yourself wondering which content to re-share or stuck in Google Analytics, one of these tools can take a lot of burden off your shoulders. 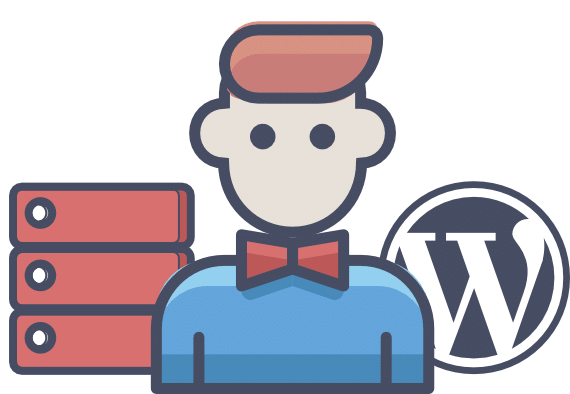 Using the WordPress To Buffer plugin, you can easily send WordPress pages and posts to your Buffer (bufferapp.com) account to schedule content for distribution in the social networks you’re active on. There is also a pro version with ton of other features like Pinterest integration, different statuses for each post, featured image with each post, custom scheduling settings and more. With SmarterQueue you can even recycle your evergreen content into a never-ending queue. This saves a lot of time and ensures that everyone eventually sees your valuable content. Mistakes can consume a lot of your time and cause irreparable damage. That’s precisely why checklists are integral to an airline pilot’s daily work. Even non-pilots can benefit greatly from using checklists. Besides, a checklist will not only simplify content marketing for you, but also make it easier for you to delegate tasks to others. For everything you do as part of your content marketing strategy, a checklist can be used to ensure quality and consistency. Here are some awesome free checklist resources you can start using right away. The ultimate list of 101 do’s and don’ts of web copywriting for startups & small businesses. Trello has a handy checklist function to facilitate the content creation process. a comprehensive PDF ebook or report. This can be done by creating a Word document and converting it to PDF, or with using PDF creations tools such as PDFForge or Adobe Acrobat Pro. Make sure you read our post on the best WordPress PDF Viewer Plugins. a series of webinars in collaboration with various experts. Here’s an excellent step-by-step guide to host a webinar with Google Hangouts. a quiz, checklist, or template that can be referred to again and again. There are many high-quality quiz plugins you can use to put your prospects to test. social media updates spread through various weeks or months to be shared on Facebook, Twitter and more with Buffer or Hootsuite. videos, infographics, SlideShare and more visual content can be easily created with Canva and Animoto. As with most things in life, managing a content marketing campaign comes with surprises along the way. Having an editorial calendar is critical in saving time and getting things done. It allows you to plan content in advance and goes a long way in attracting your prospects and generating more leads. One option is to use an application such as Trello or MS Excel to create and manage a content calendar. But as with other steps, there are many WordPress plugins to make this easier and quicker. With 50,000+ installs and mostly 5-star reviews, Editorial Calendar is the most popular WordPress plugin in this category. It allows you get a holistic view all your scheduled posts from one place, and the dates and times when they’ll be published. Using the built-in drag and drop functionality, you can move a post from one time to another with a mouse click. As a solo-marketer, the Editorial Calendar plugin is enough for your content marketing efforts. Running out of content ideas? Check out these popular blogging topics. If you’ve been blogging for some time, I am sure you’ve written some excellent and evergreen posts. However, with the way blogs work, old posts keep going down the radar as they are replaced by new ones. Republishing content is a proven way to get more mileage from your previous posts, especially from your top-performing content. To republish a previous post in WordPress, edit the post to open the editor. Then navigate to the publish box on the right. Then click on the link which says “edit”. But keep in mind that republishing doesn’t mean simply changing the publication date and bringing the post to the homepage. Instead, you should update the post with the latest information and stats. An updated content is always appreciated by valued readers; it’s one way that tells them that you really care. You can also use the Category Sticky Post plugin to resurrect old posts and bring them back up to the top. 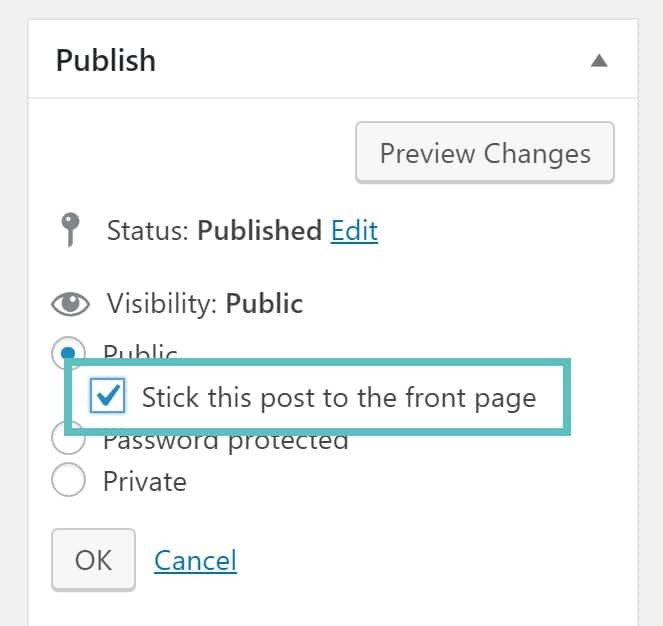 Or use the native “sticky post” option in WordPress. Along with your link tracking data (using bit.ly for instance), the above information can be super useful in gauging the effectiveness of your content. So you can create and curate more content that works and don’t waste efforts on what doesn’t. There’s no sugar-coating around it. I admit that being a solo content marketer isn’t a piece of cake. But I am sure that you can be more effective with the help of tools. Until you have the budget to hire more staff, use these tips and resources to take your content marketing to the next level! Hi Hitesh, You are good content writer its amazing post. Glad you liked the post @maria_raja:disqus. Thanks for stopping by and taking the time to comment. That Neil Patel template link is life! Thanks for sharing. Yes! I needed this article. That template function in WordPress is going to save me so much time.